Have you ever wondered how riot of colors in a variety of shapes or even forms that you don't understand come to be masterpieces? As they say, art has no boundaries and it is all in the mind rather than the fingers. How about giving some shapes with loads of colours to your imagination and even state of mind? 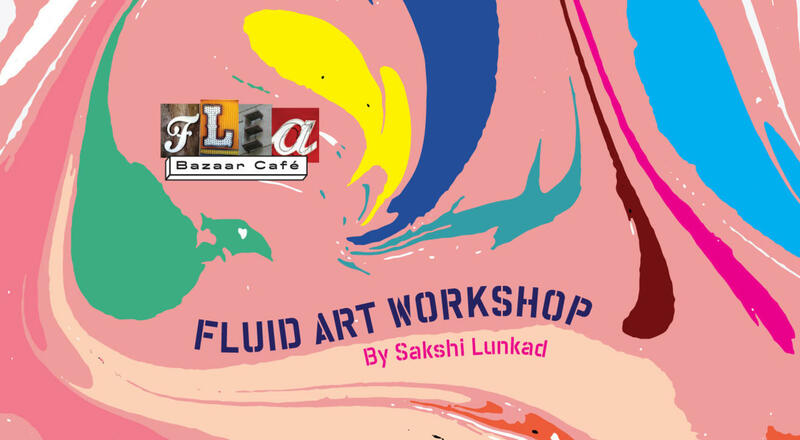 Welcome to the world of fluid acrylic art; which are simply acrylic colours in a runny consistency applied to canvases or paper and simply allowed to flow in a direction that you want. The end result is a beautiful and sometimes unexpected design in front of you. You would also learn to embellish it or even add more design techniques to it, using simple objects like a toothpick, tapes, combs, sponges etc. All you need is to tap in to that imagination, heart and soul to create some memorable pieces for yourself.